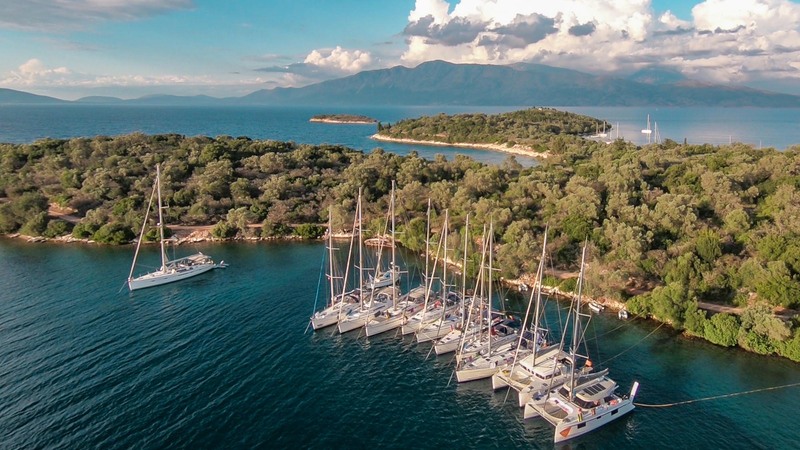 Experience a one week sailing holiday in the Ionian Islands, in Greece. Civilization and main stream tourism will be just around the corner, but we’ll choose to avoid it! We designed this holiday as a real break from all the rush of modern life. It’s a return to basics, to nature and true interconnection with other people. 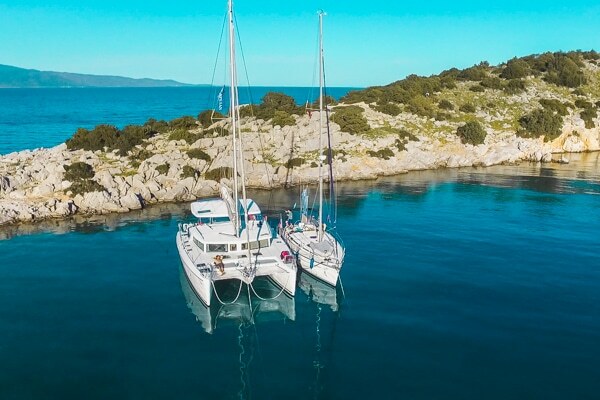 We will spend a lot of nights at anchor, under the stars and we will chill during the day on remote beaches, accessible only by sea. No cars, no souvenirs shops, no fancy restaurants. 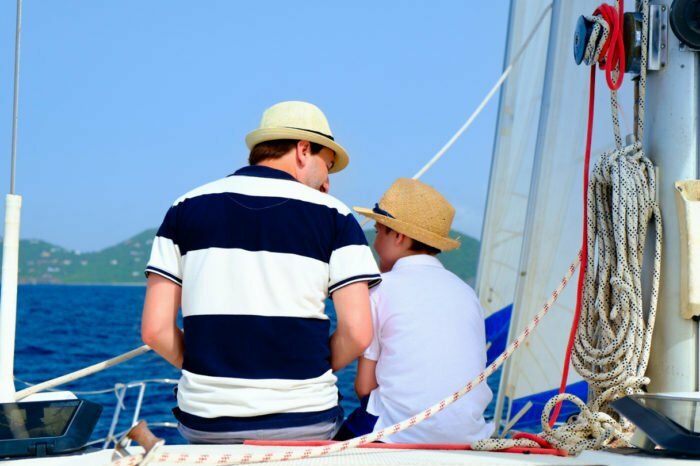 Lots of quiet sunsets, crystal clear blue water, late night chats and sailing. 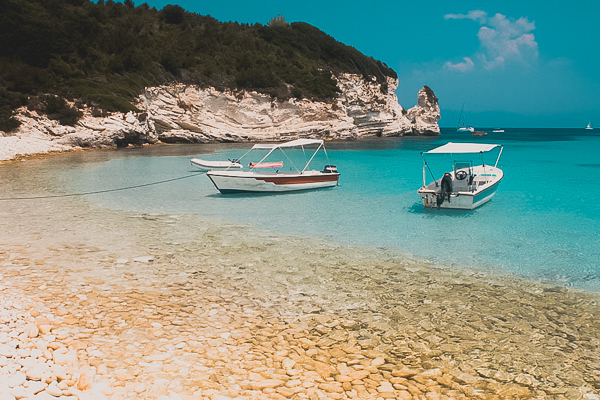 Explore the secluded areas of the beautiful Ionian Islands. 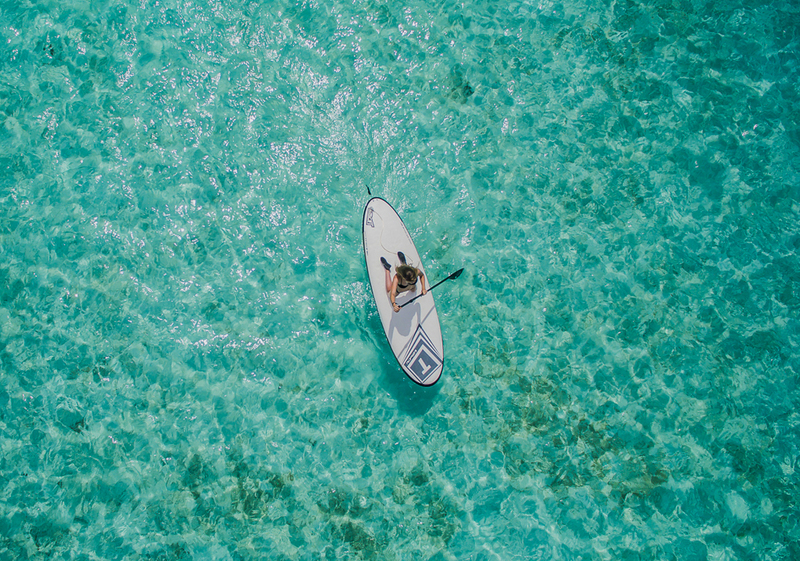 Crystal clear water, protected species of fish and natural bays – a real paradise for you to live in for a week. Meganisi is the first stop on our route . The island was once a Venetian colony, which explains it’s unique style of architecture. 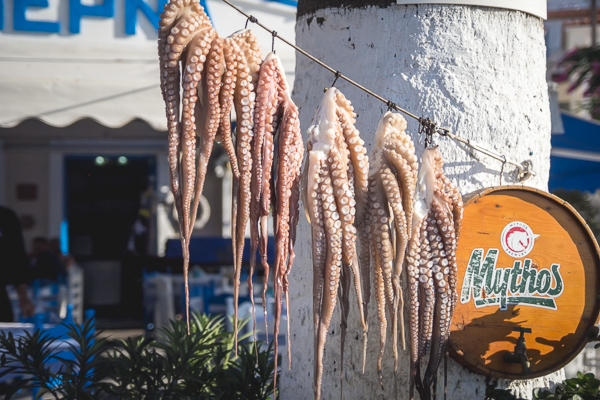 The small town atmosphere with colorful houses and narrow streets and the great taverns with fresh food from the sea make this place a perfect kick start for the week. 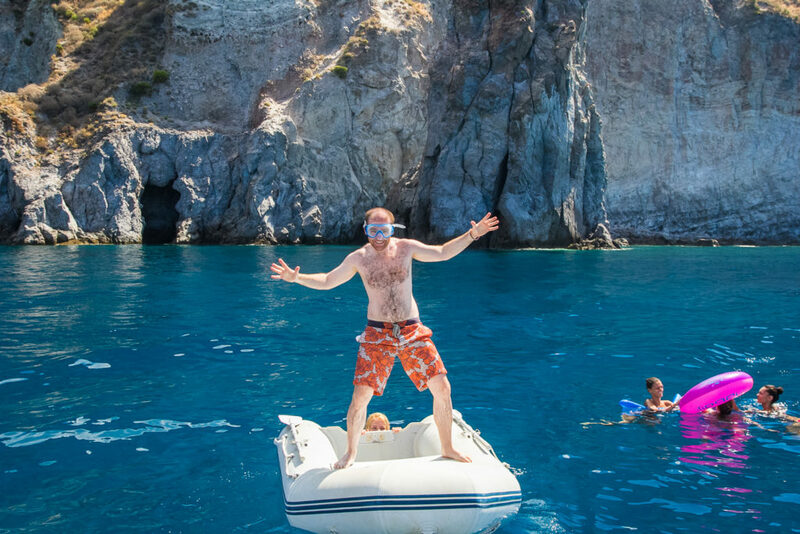 We anchor in a beautiful bay that will be our crystal water pool for the afternoon. 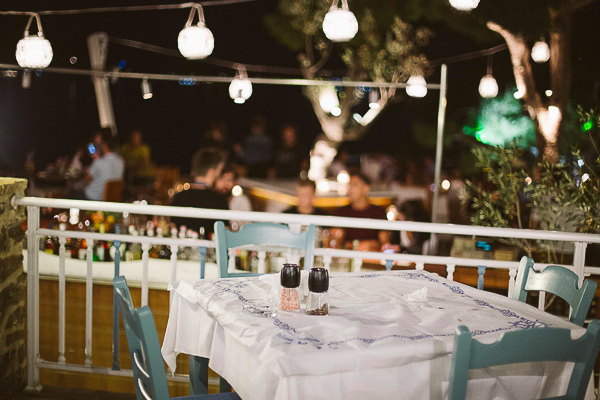 Get the cocktails, inflatables and funky beach tunes ready! 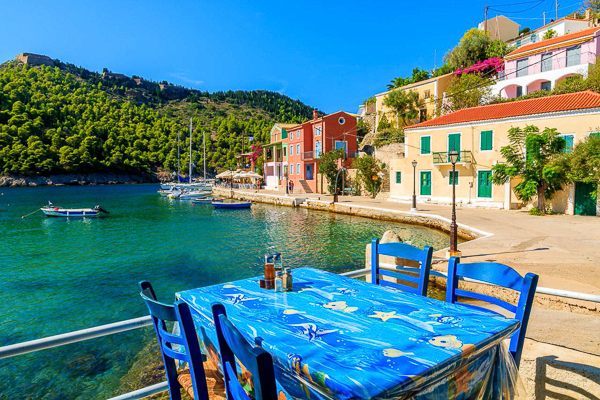 In the evening you can enjoy a relaxing short hiking to the up cliff town or just end the day with a delicious fresh fish dinner at the nearby tavern. 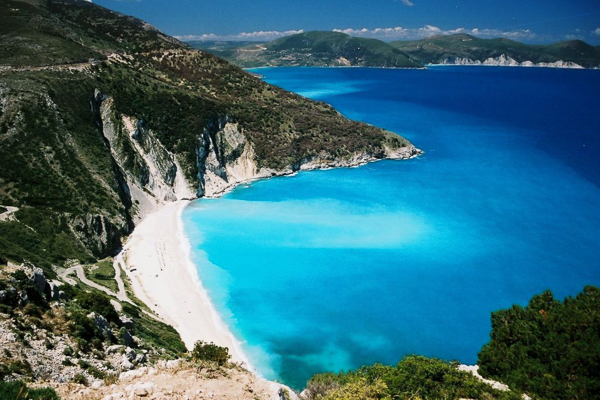 Kefalonia is the largest island on our trip. The beauty of the beaches and bays here is well known and appreciated. 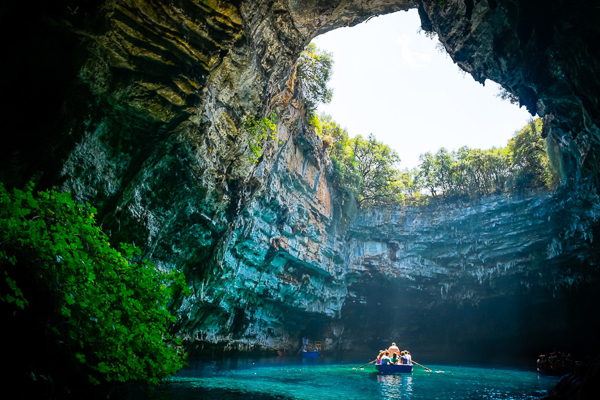 We will find the best ones and enjoy the wilderness with some swim & snorkel stops. 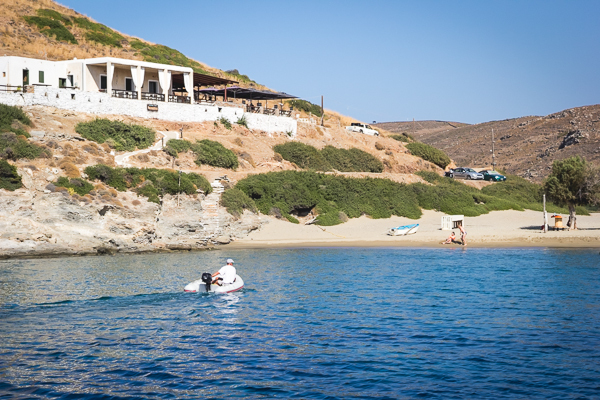 We plan to dock in Agia Effimia and have the boats safe in order to explore the island traveling around in scooters or ATVs. 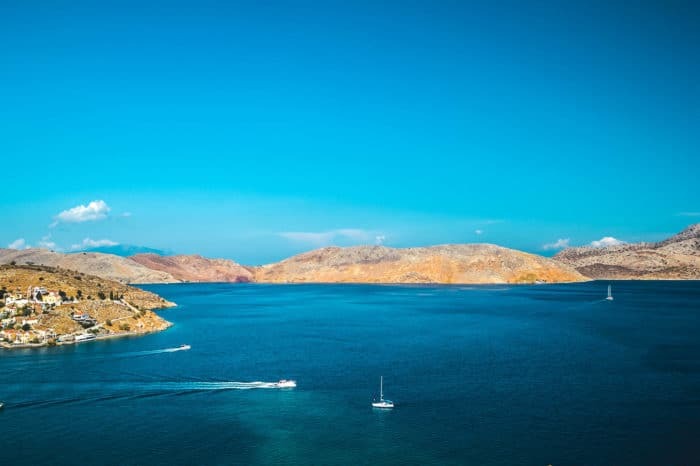 This will take us around the island to the one of the most beautiful beach in the world, Myrtos Beach, to amazing Melissani cave and end the day in the beautiful town of Assos. 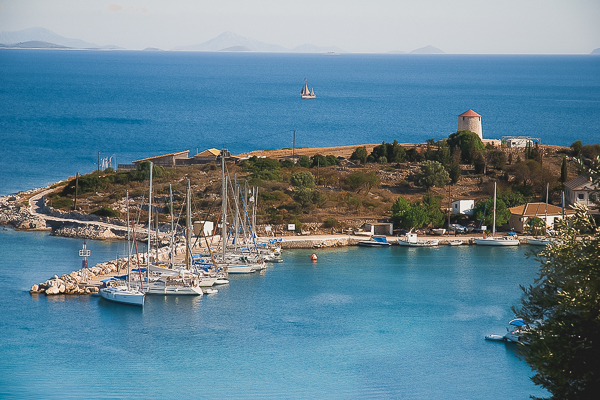 Kastos and Kalamos are two small gorgeous islands with some of the most beautiful beaches in the Ionian Sea. We will anchor in a wild bay, accessible only by boat and spend the night in the moonlight. If you are a snorkeling lover, you will absolutely love the variety of underwater flora and fauna. A walk on the narrow streets of the not so touristic small tows can make you really feel the calm and peaceful life of this places. 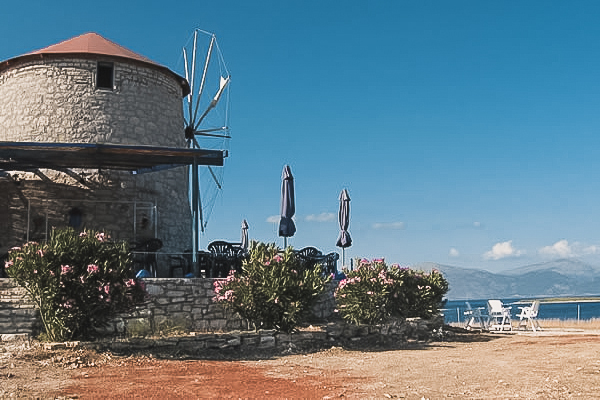 Stop by the Windmill in Kastos for a sunset cocktail and don't miss the homemade ice-cream at Traverso Caffe. 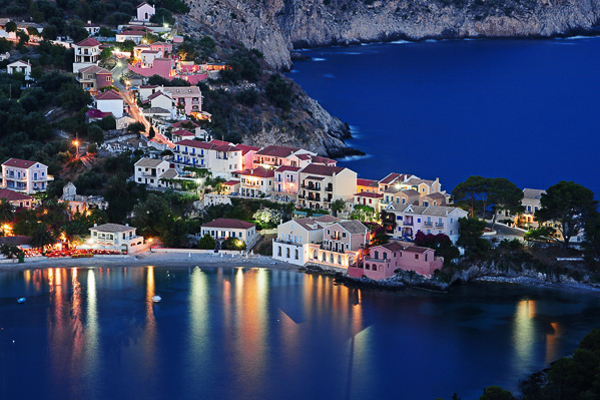 The nearest airport is the one in Preveza, Catch a cheap flight using search engines like SkyScanner, Momondo, Expedia . Taxi - around €45/person, depending on number of peoplebook one in advance or catch one on the spot. On demand, we can also make arrangements for your transfer. Bus - €3/person, 30 min drive. The ticket can be purchased from the driver, but please note there are 6 bus departures/day. Check the timetable HERE . Go check out Rome2Rio to see more details about public transportation. 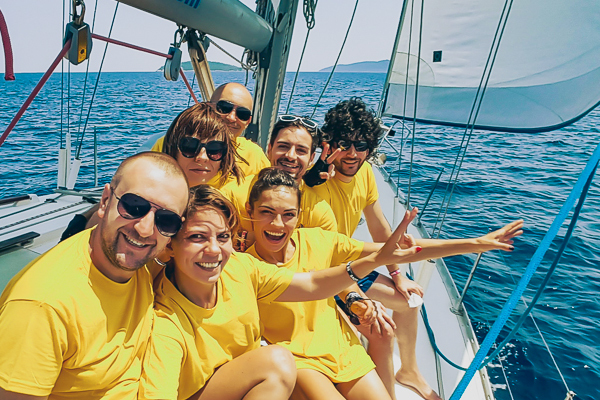 Exquisite tailored sailing events for a selected passionate tribe of holistic humans, deeply in love with life, freedom and nature.